Bow legs are caused by unequal bones or crossed joints. 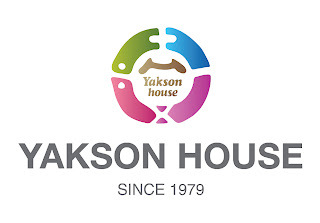 For bow legs correction, Yakson house massage the joints and the bones to make the legs straight. (Massaging bones to make the legs straight is only Yaksonhouse`s know-how) Also, body will become healthier and sexier since the spine and the pelvis care are included in the bow legs correction. Especially, the pelvis is the center bone in our body so the general bone shape in our body will become straight. 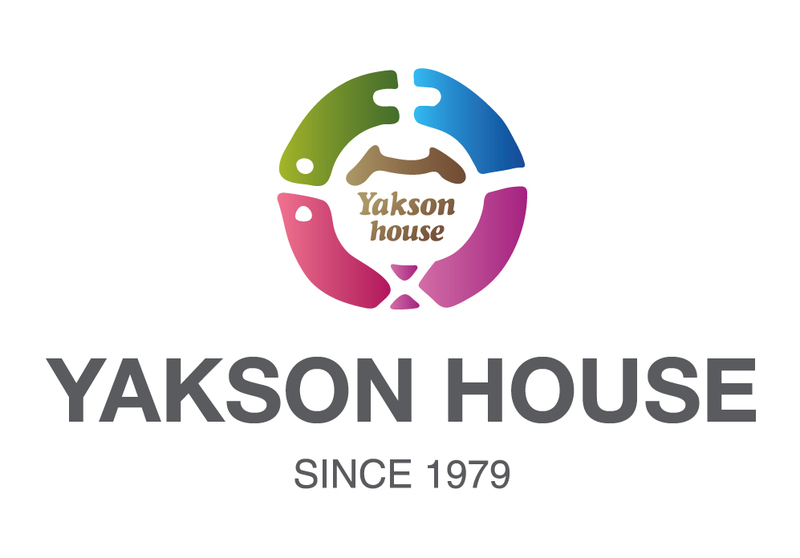 I'm just curious if you happen to have Yakson House branches here in the Philippines? Good morning, Shielou. Yes we do have in Makatti. Here is the address. Please visit or call us for more information you need. Thank you.